For thousands of years, pets have held a special place in the lives of humans because the friendship between a pet and its owner is exceptional. When your pet greets you after some time away you can feel the warmth, love and friendship in a very special way. 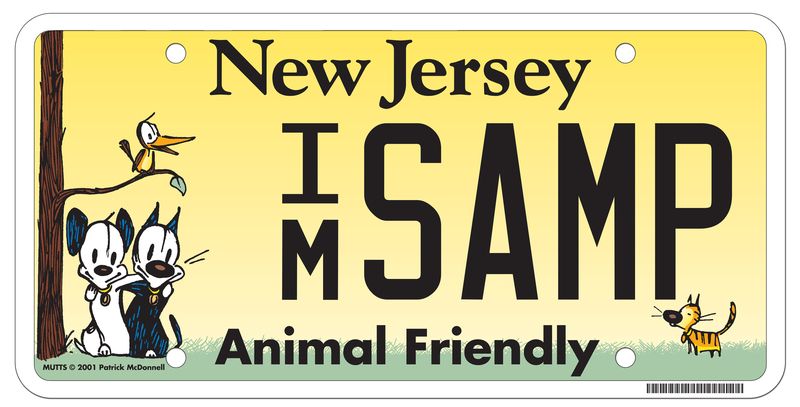 You can help other New Jersey residents feel the same love and friendship by purchasing the special animal welfare license plate. Proceeds from the sale of these plates will help fund the animal population control program run by the Department of Health. By purchasing this special animal welfare plate for your vehicle, you can help prevent the birth of unwanted puppies and kittens. The program provides low cost spaying and neutering for thousands of pets and encourages the adoption of thousands more each year. 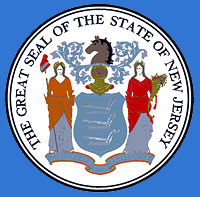 If you would like to learn more about the State Department of Health's Animal Population Control Program, including eligibility requirements for the low cost spaying and neutering services, please call (609) 588-3121.